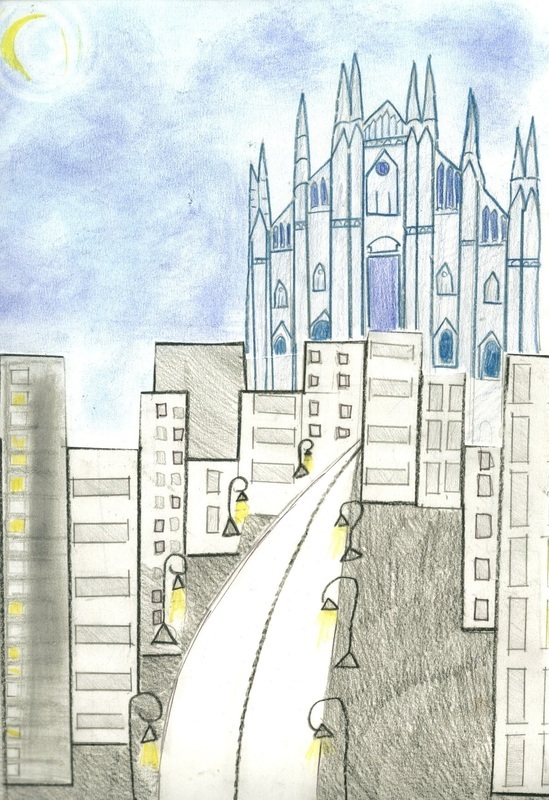 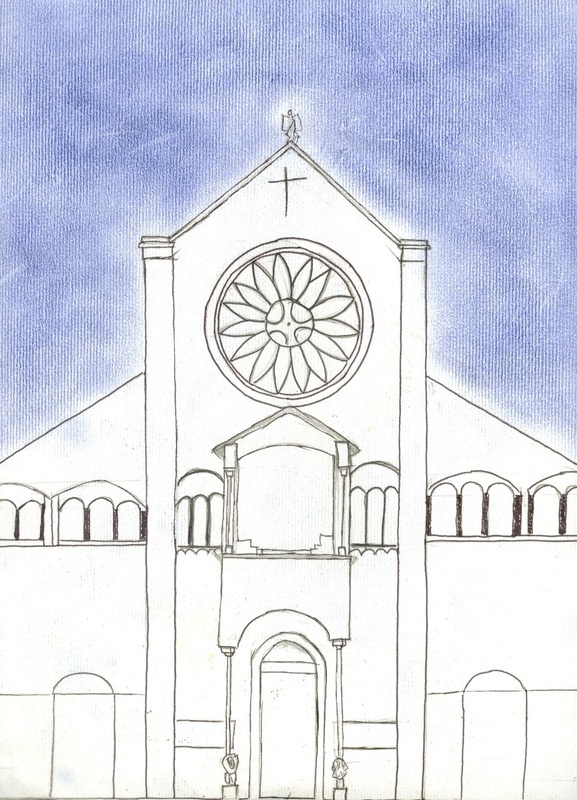 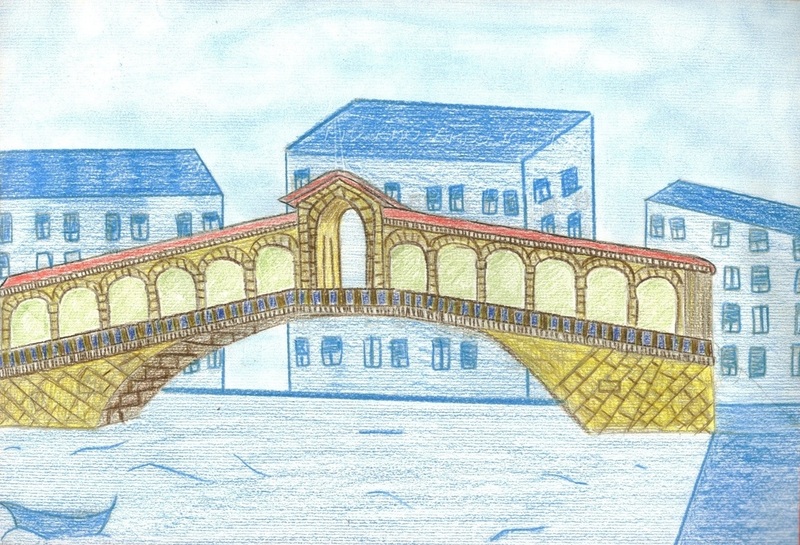 This is an essential City Guide edited by the Pupils of the classes 2nd and 3rd og The Secondary School of Gambara under the supervision of their teachers Franca Piacentini and Carmine Rizzo. 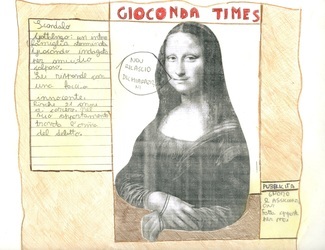 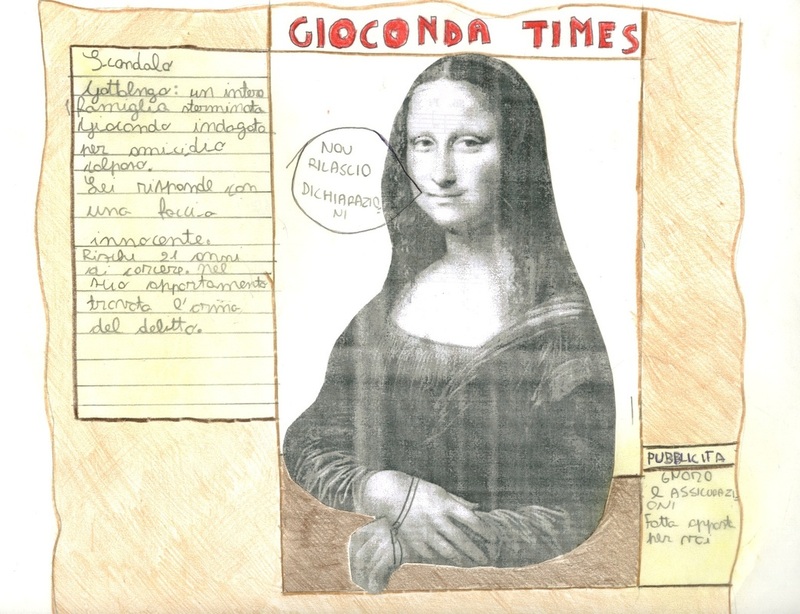 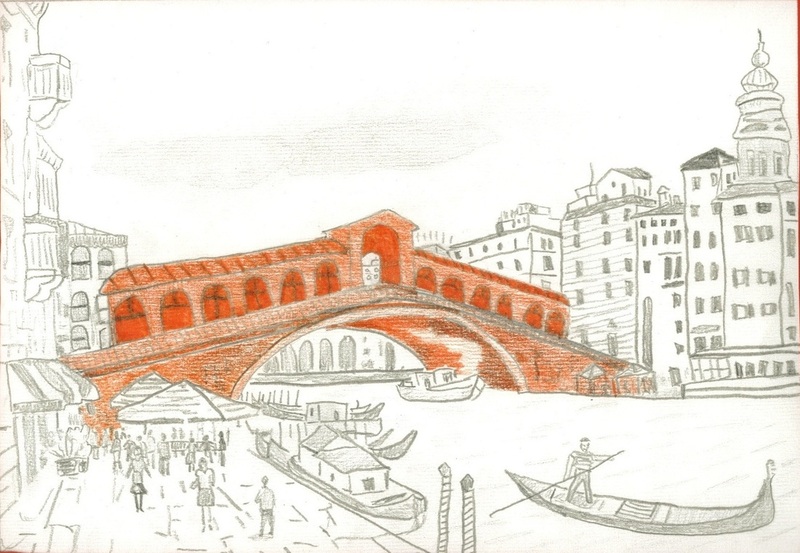 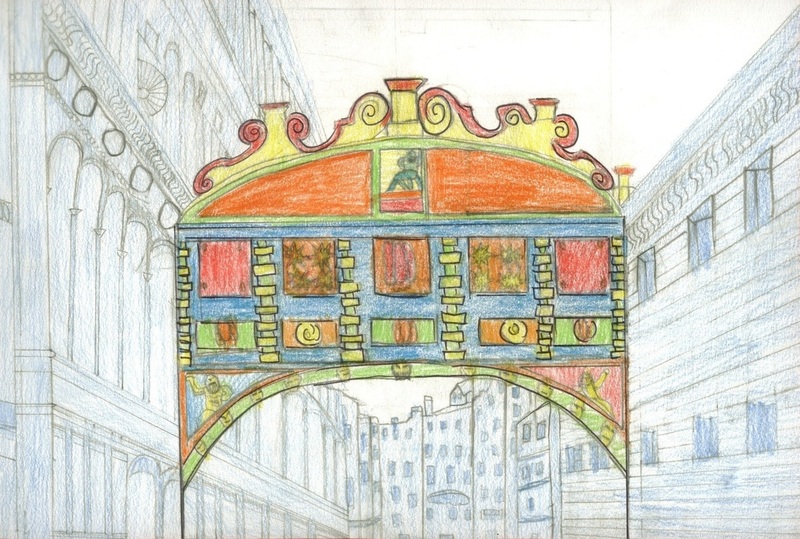 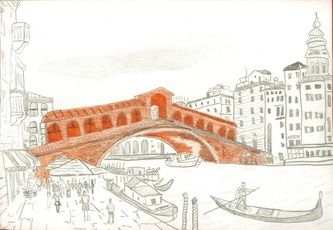 The Brochure, originally conceived to help the Project Partners discover the Monuments of Verona, turned to be a useful tool to be used during a school trip to Verona made by of the 2nd classes in the ambit of Landmarks and Monuments. 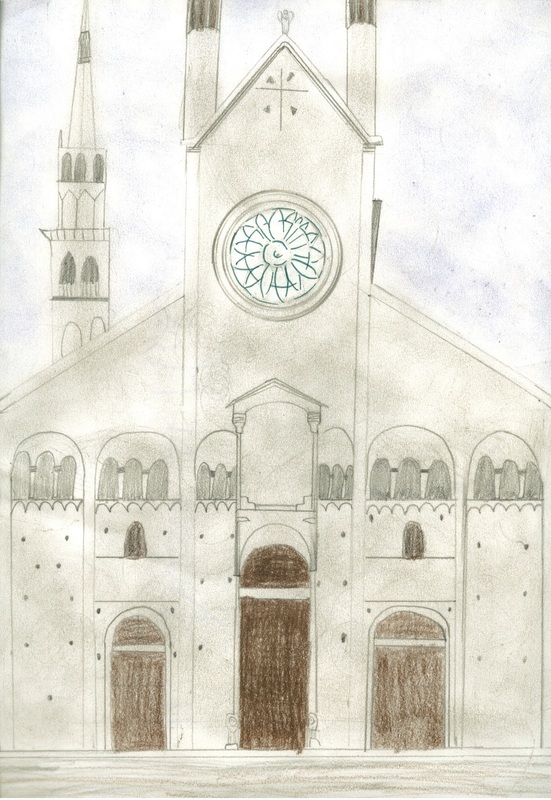 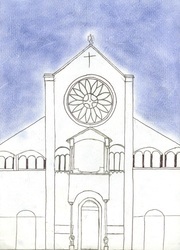 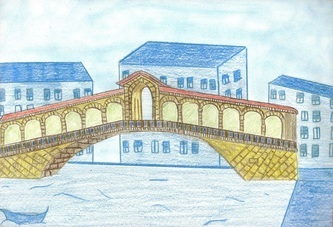 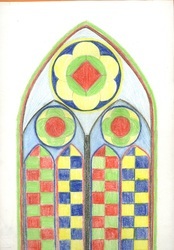 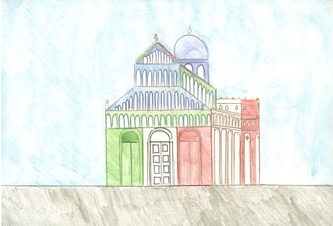 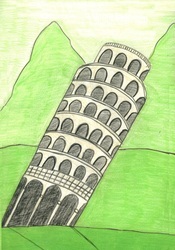 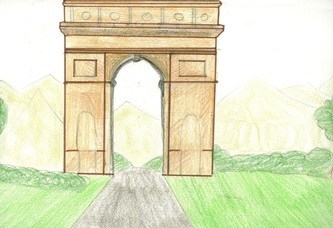 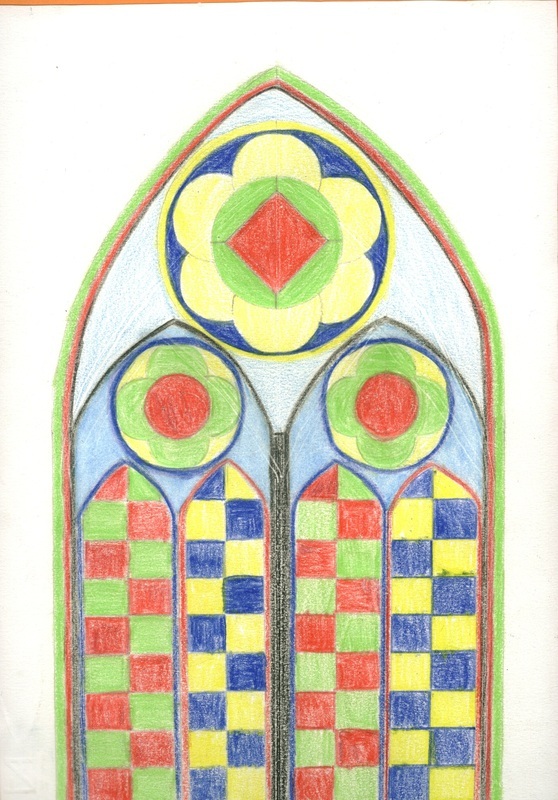 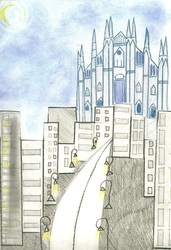 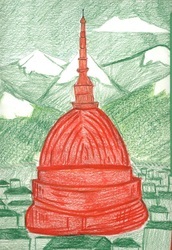 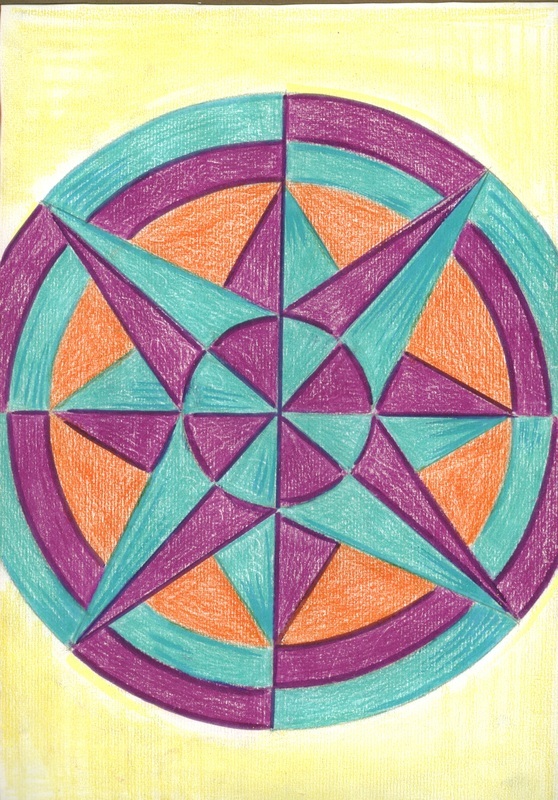 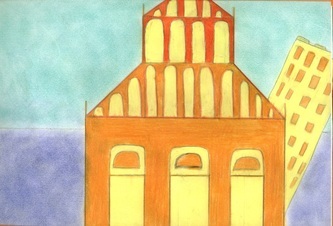 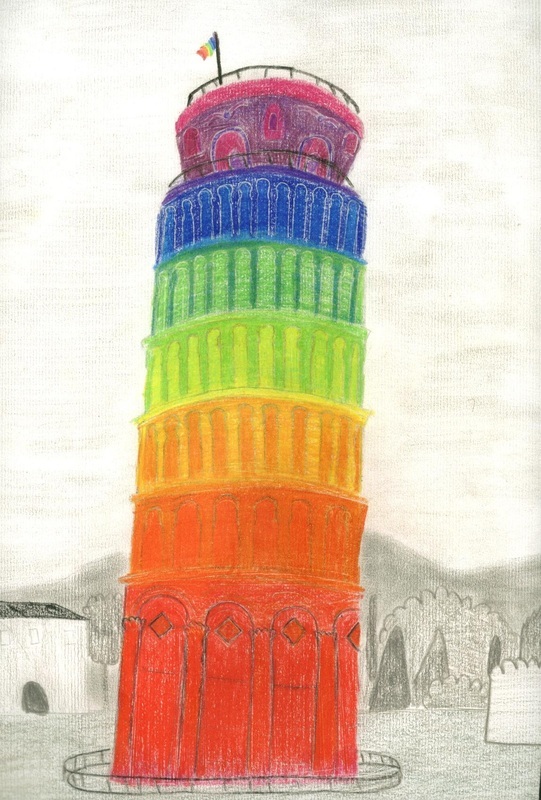 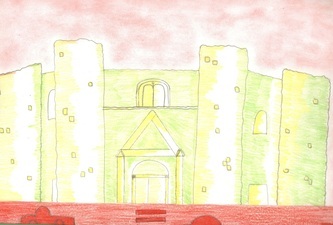 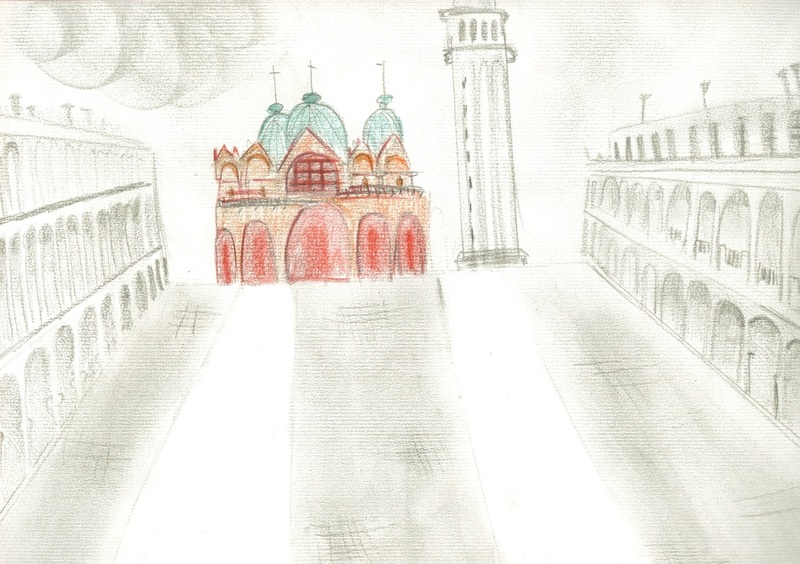 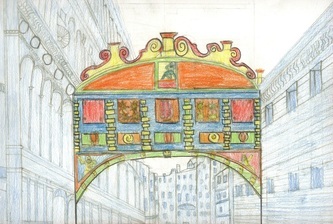 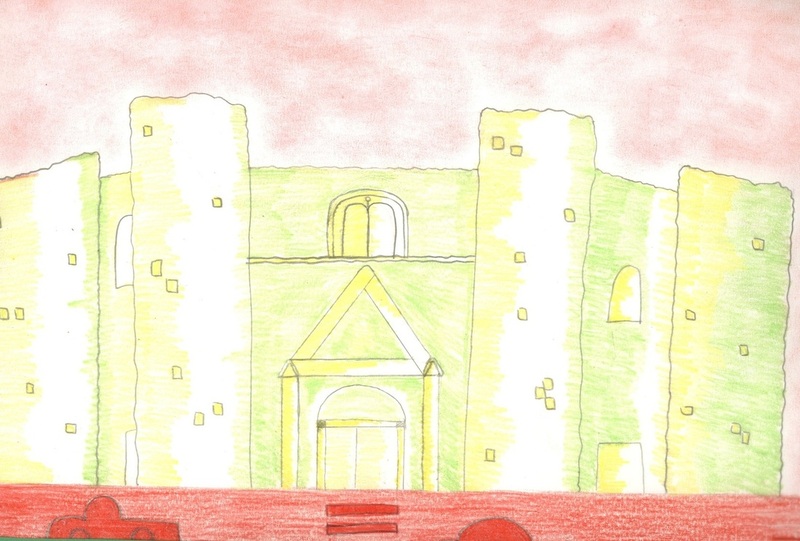 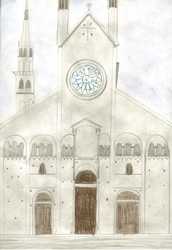 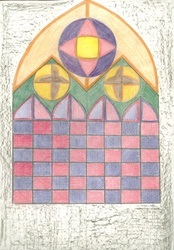 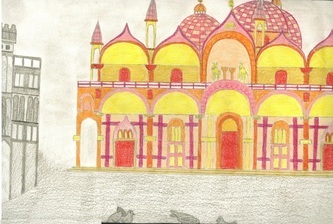 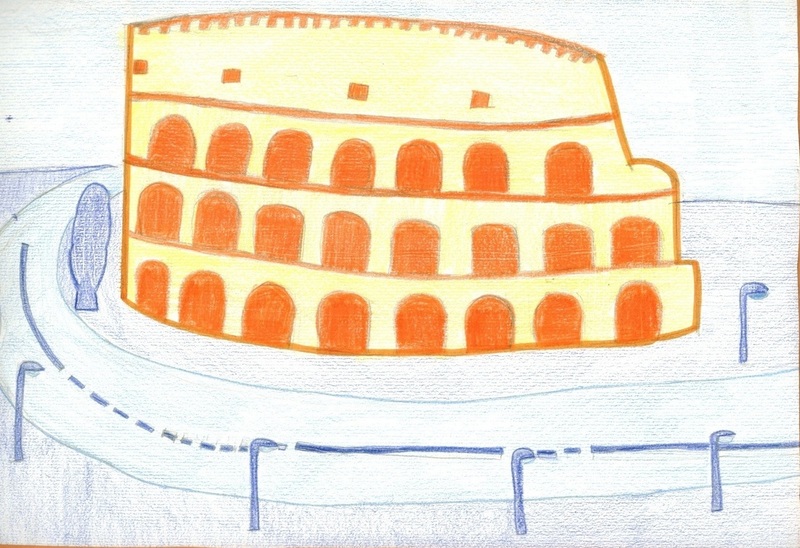 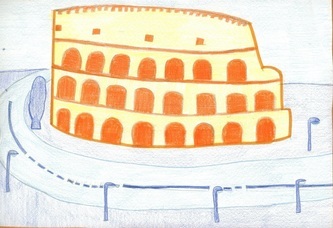 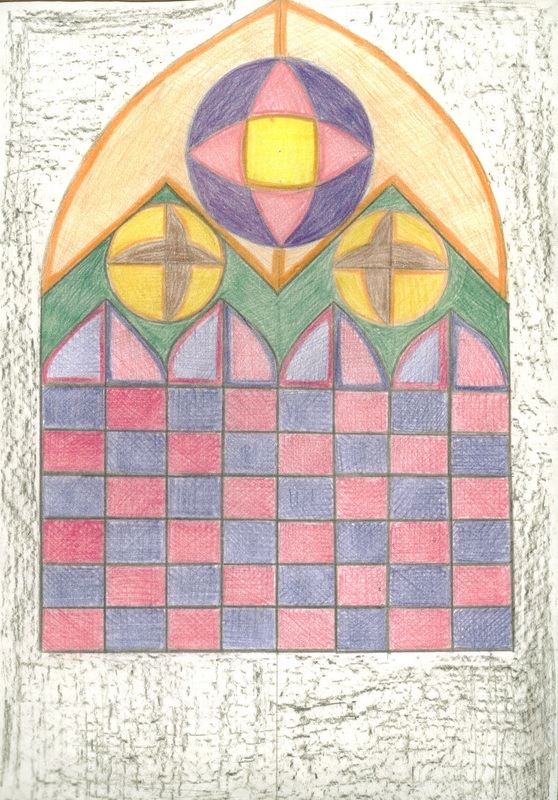 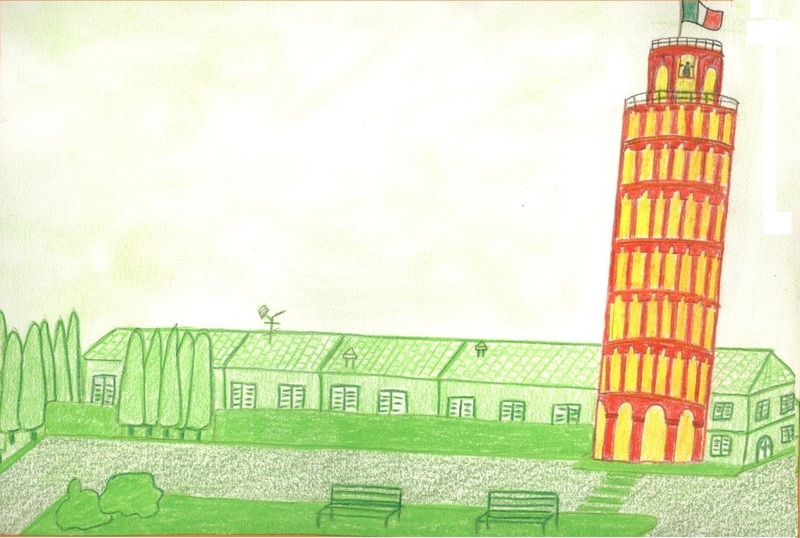 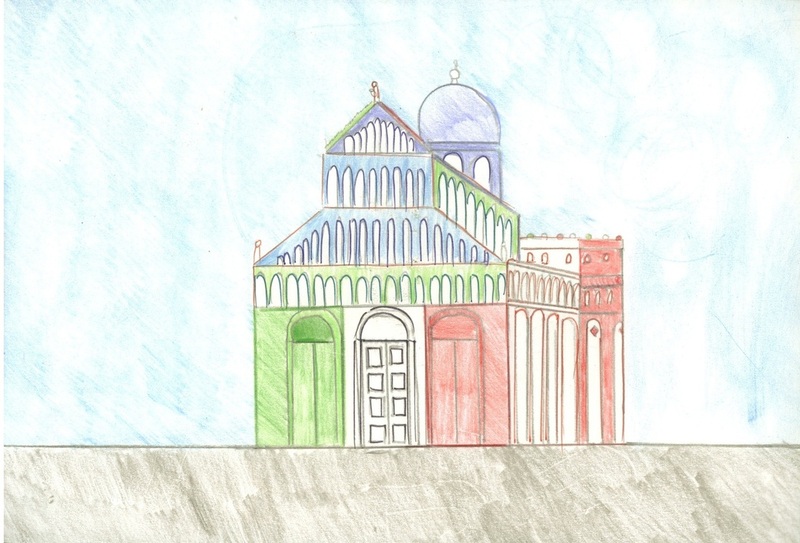 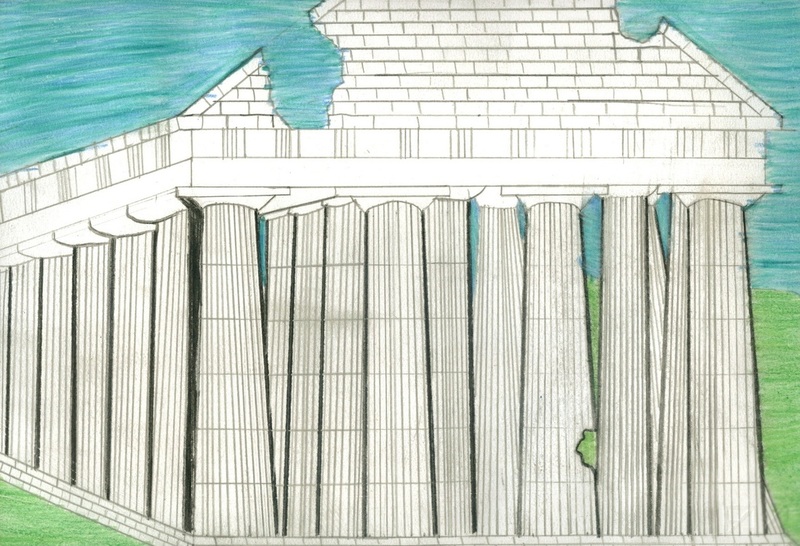 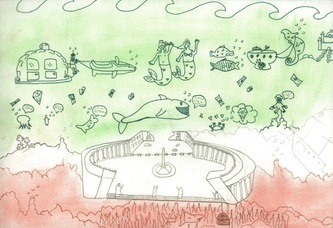 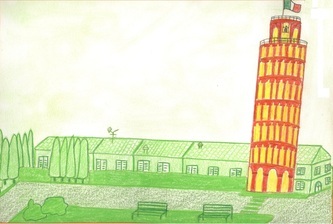 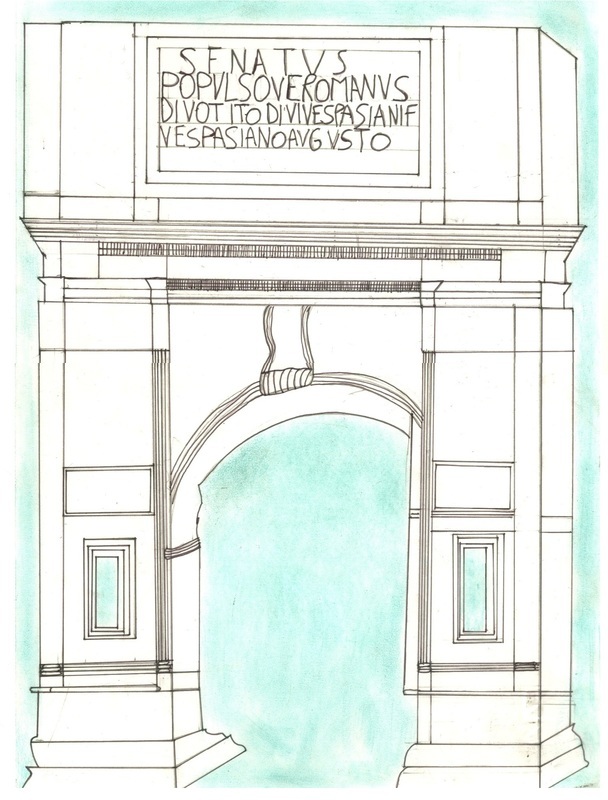 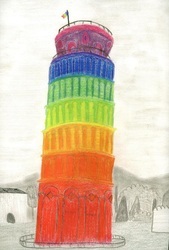 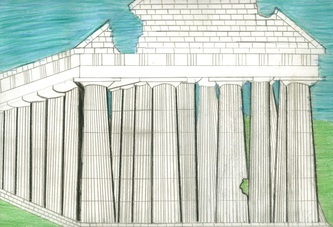 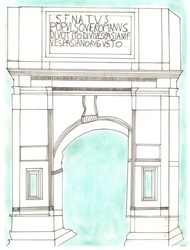 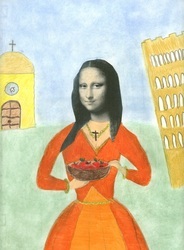 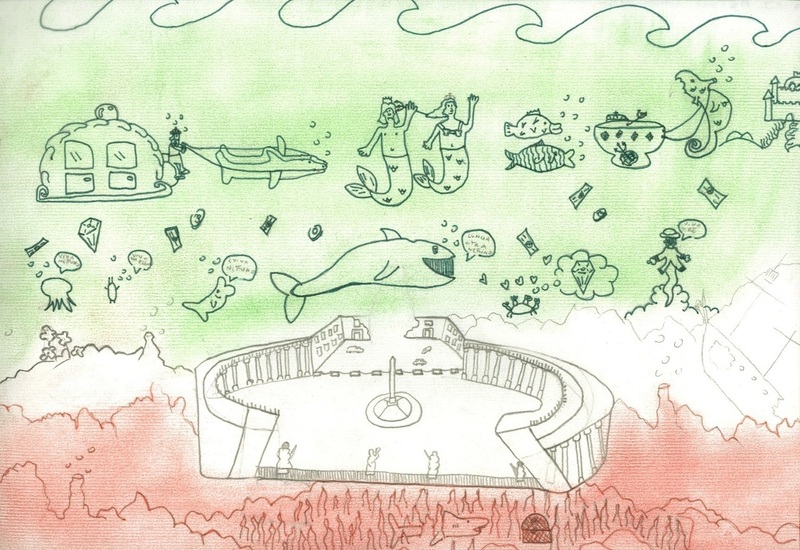 The pupils of Mrs Laura Piccardi Laboratories produced drawings on known Monuments according to a technique based on using bright colors to distinguish the single monument on a monochromic base. 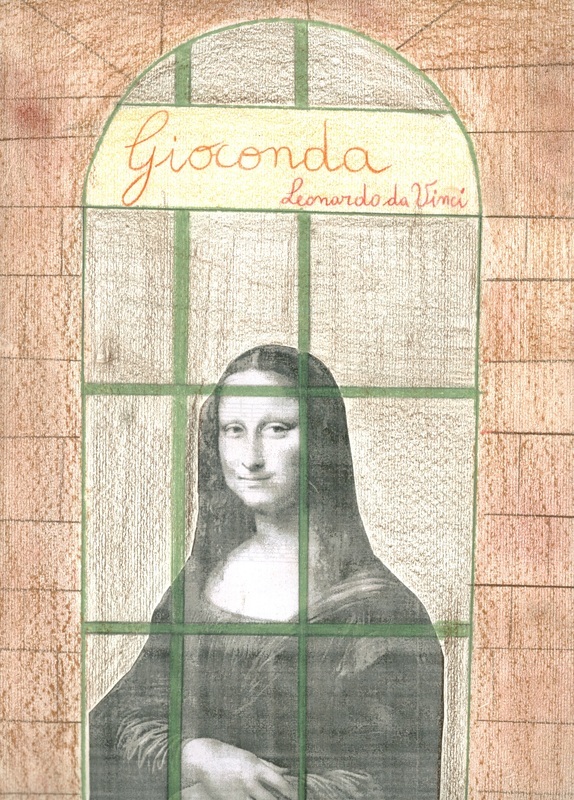 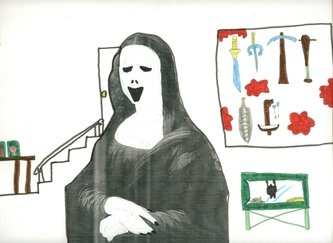 They also made drawings reproducing Gothic Glass Walls and started working on reinterpreting famous paintings by well Known Artists.